Xtreme™ Heavy Duty SAE Mono-grade Engine Oils are exceptionally versatile premium quality straight grade crankcase oils for gasoline engines. 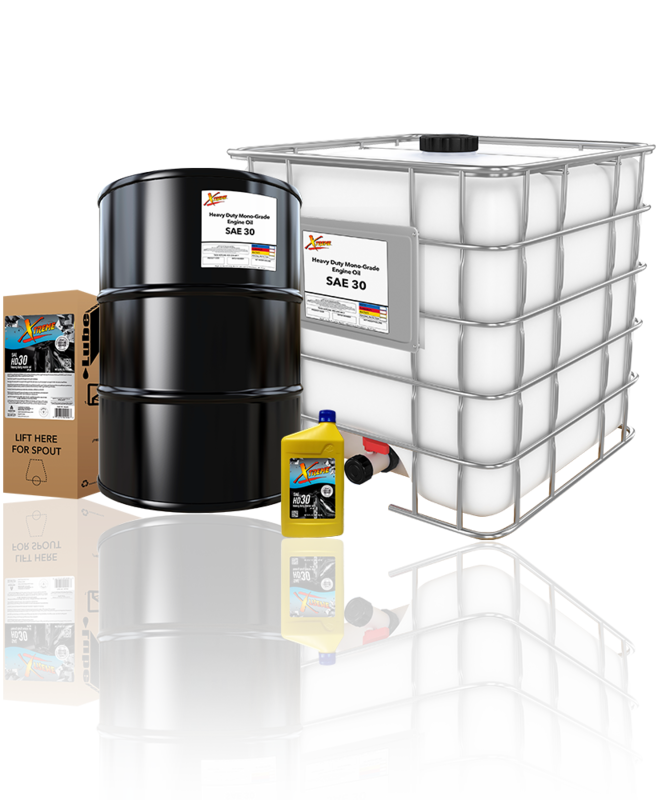 Manufactured from selected premium, high viscosity index base stocks and formulated for outstanding performance in severe service and under varying operating conditions. Recommended for gasoline engines in automotive and industrial applications where straight grades oils are preferred, including cars, trucks, industrial engines, lawn and garden engines, pump engines and farm tractors.